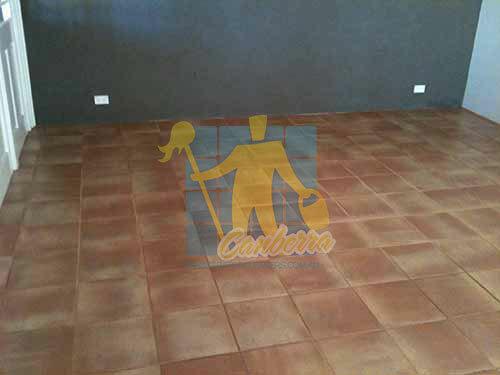 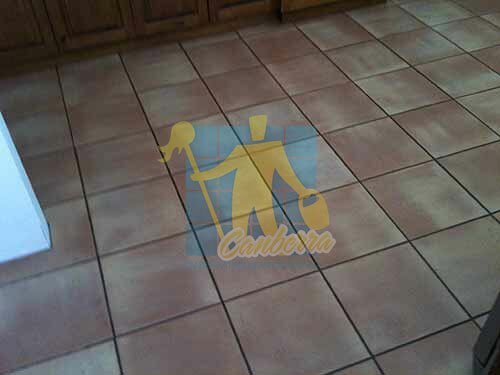 Ceramic tile is another commonly used product for flooring in . 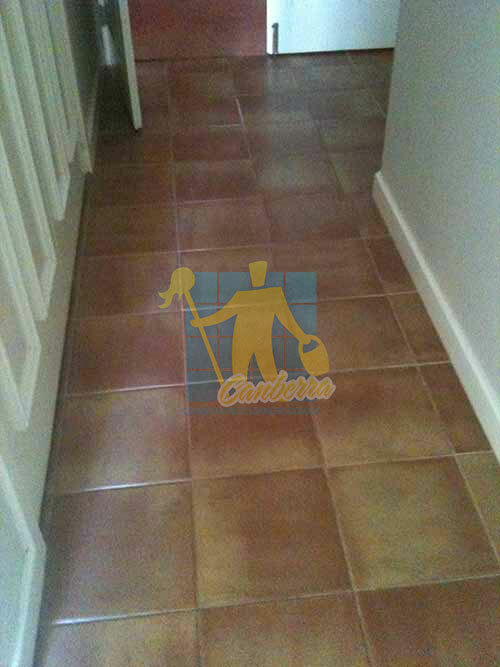 Polished and colorful ceramic tiles housed within clean looking grout borders add a touch of sparkling charm to your home. 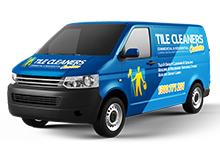 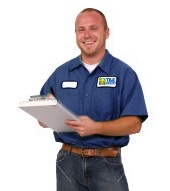 Our team of tile cleaning experts will restore your grouts and tiles to their original lustrous beauty. 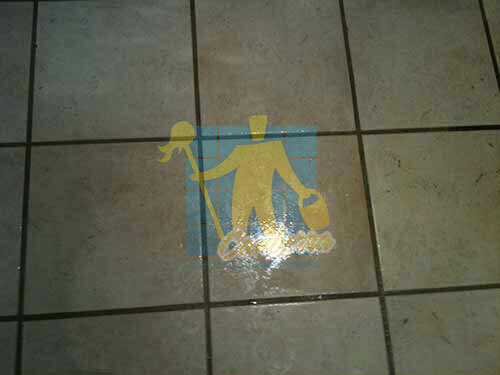 We can also seal the grout lines between your tiles to protect them and make them easier to maintaine. 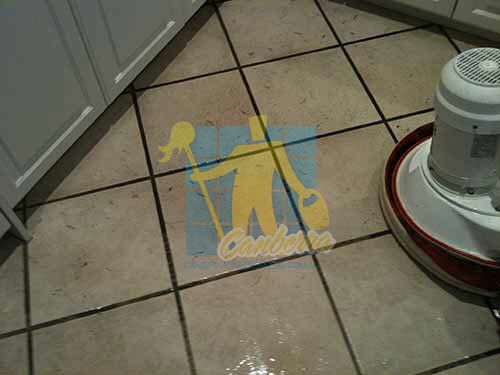 We will come to your home, office, shop or factory and get the job done quickly and professionally. 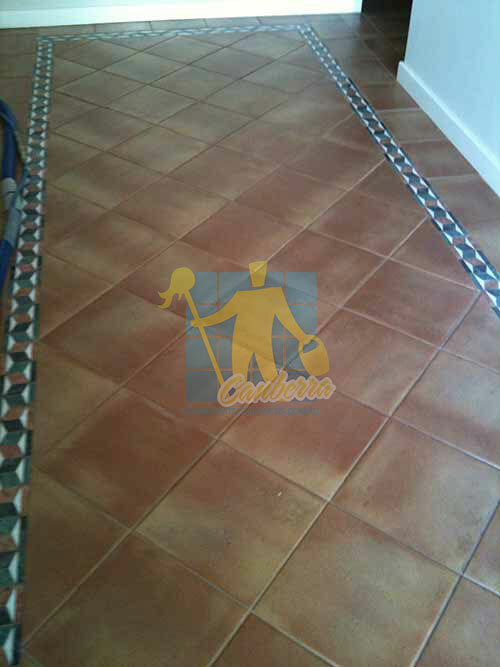 Your tiles will once again look exquisitely colorful and decorative. 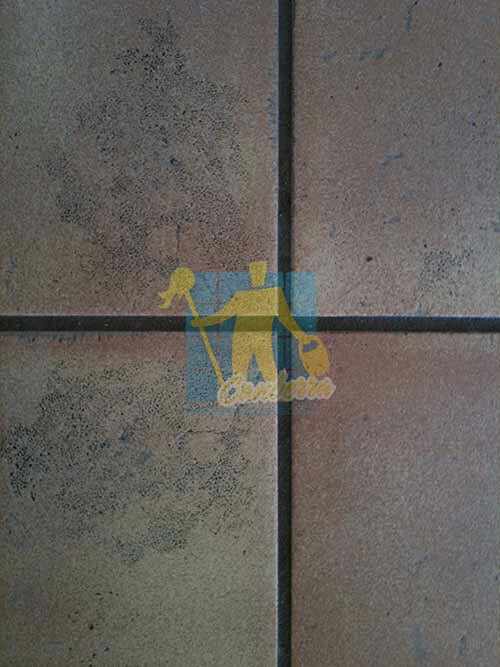 Our Ceramic Tile Restoration service will bring back your Ceramic tiles & grout to its best possible condition. 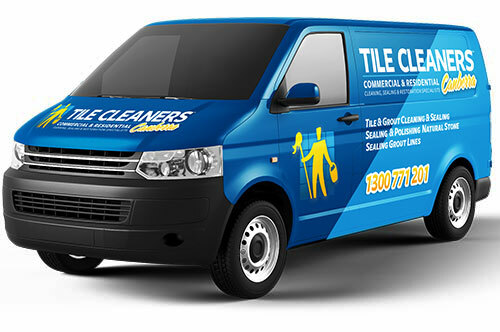 We cover all suburbs. 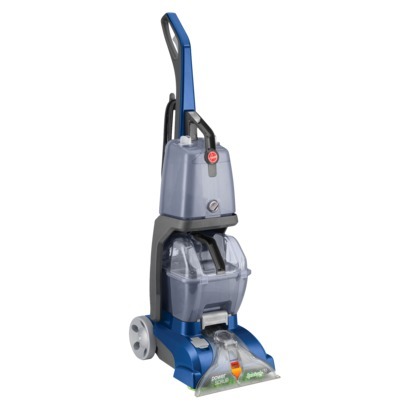 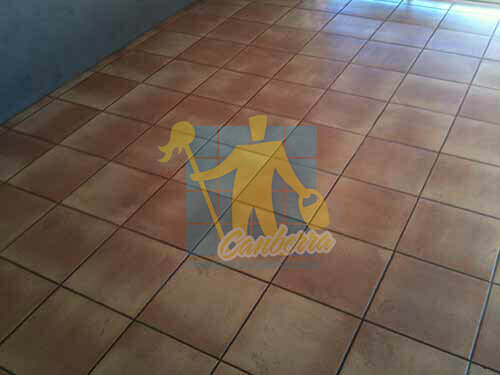 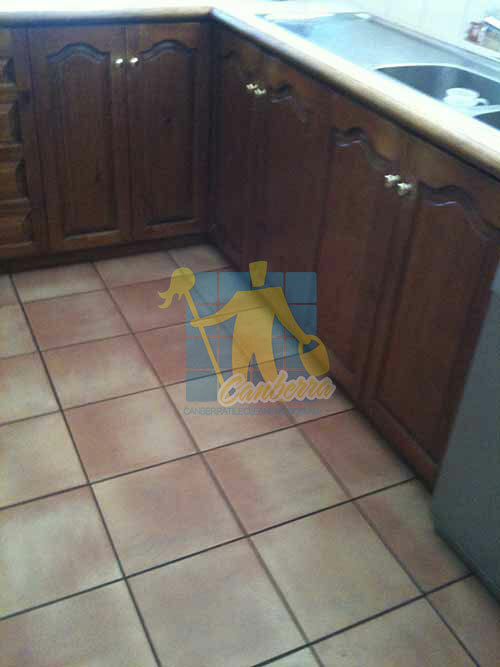 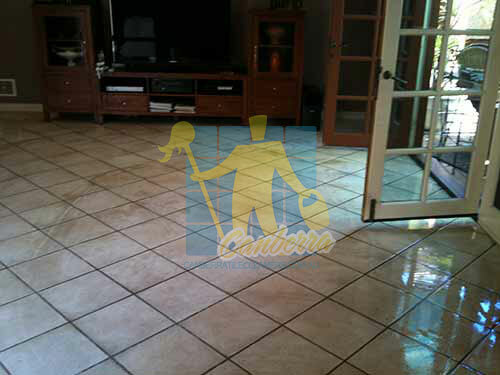 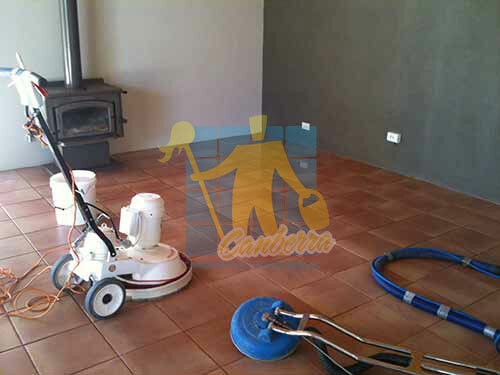 We provide specialised cleaning & sealing solutions for Ceramic floor surfaces. 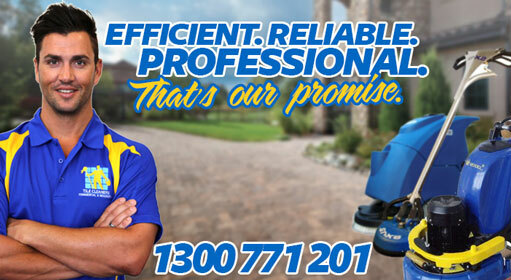 We cover all suburbs.